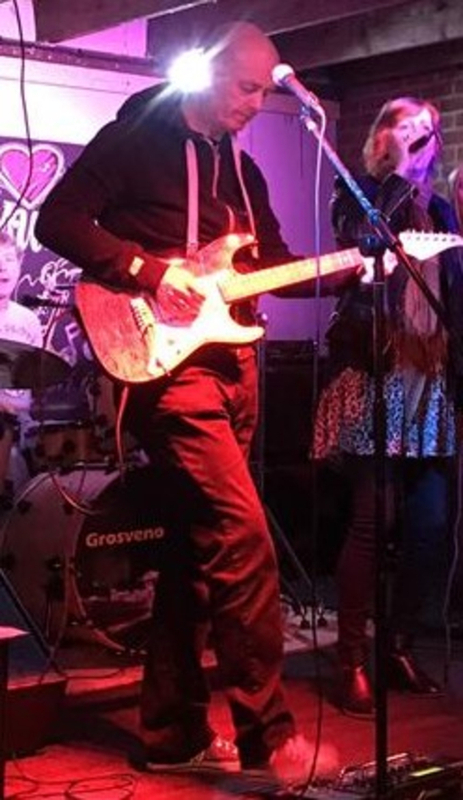 Guitarist available, lots of gigging experience playing most styles, just finished long stint in a covers band. Mature team player, committed, quick learner and creative. 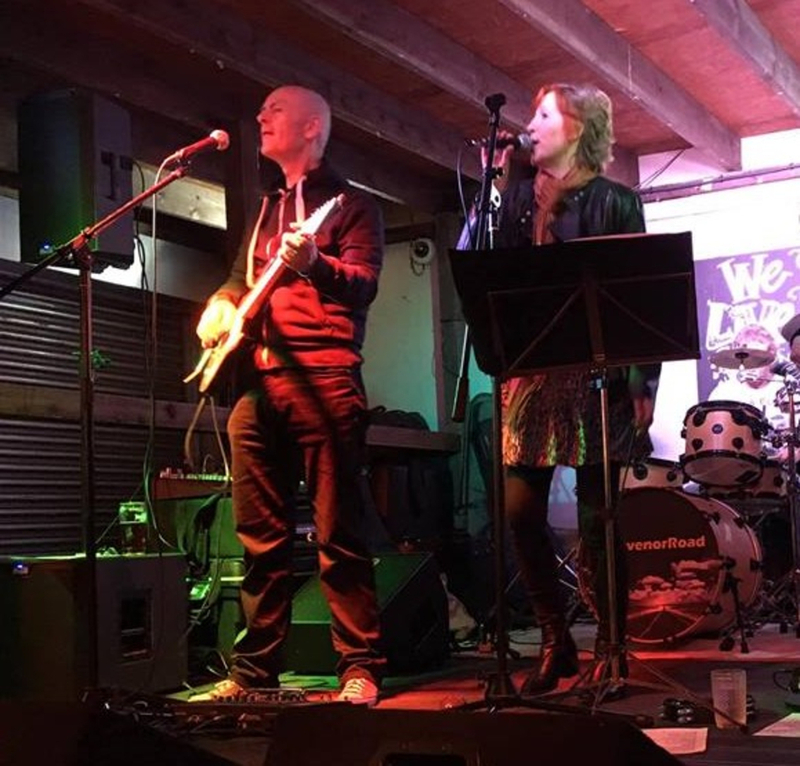 Ideally looking for a gigging band in South London, North Kent, but happy to travel further. Vids available on request. Contact me if you are interested. I like any good music, wide tastes including rock, soul, jazz and fusion. Amps - Fractal AX8, Stereo rig and Atomic CLR.